If it's not Baroque, don't fix it. 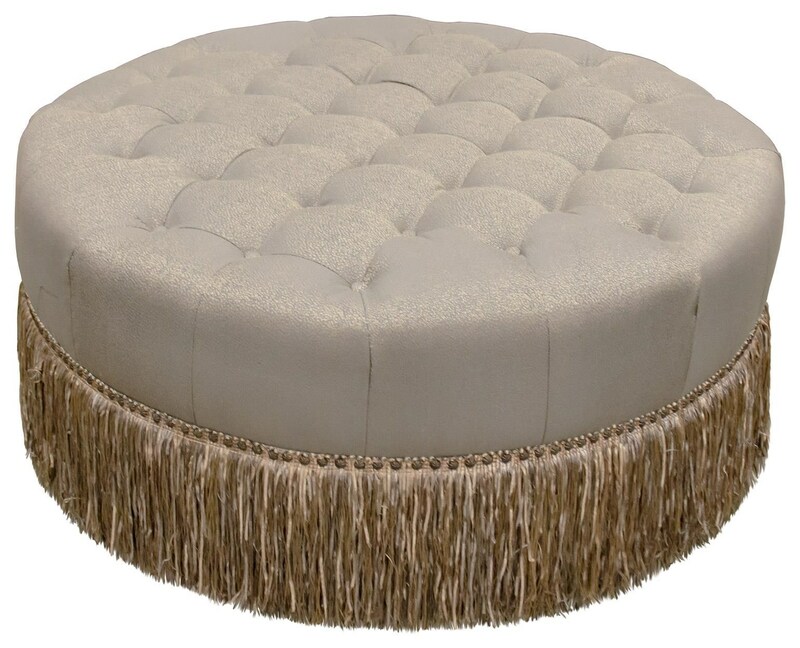 This formal cocktail ottoman elevates the status of any room with its sumptuous detailing, tufted top, and inviting comfort. 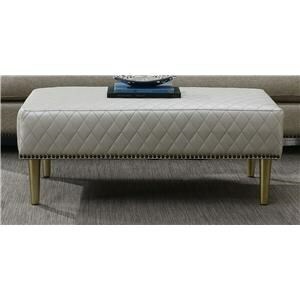 The light sage and gold fabric of the Ravenna cocktail ottoman pairs beautifully with the parchment covered pieces of the Carlotta collection. 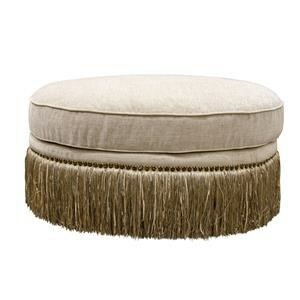 The Carlotta Ravenna Round Cocktail Ottoman by Aria Designs at Great American Home Store in the Memphis, TN, Southaven, MS area. Product availability may vary. Contact us for the most current availability on this product.